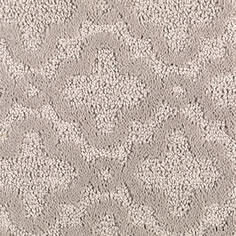 Rembrandt Flooring has hundreds of Carpet options available, ranging in price, color, texture and comfort. At Rembrandt Flooring, we want you to be fully informed about the options that are available to you in terms of the different types of carpets that exist. Our inventory is quite expansive with many makes and styles, so we are confident you will find what you’re looking for in our Rembrandt Flooring Showroom. 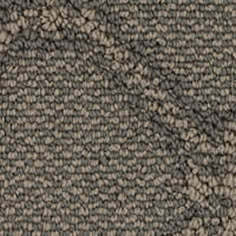 Offers a deep luxurious look and feel, and is a very durable and resilient carpet. 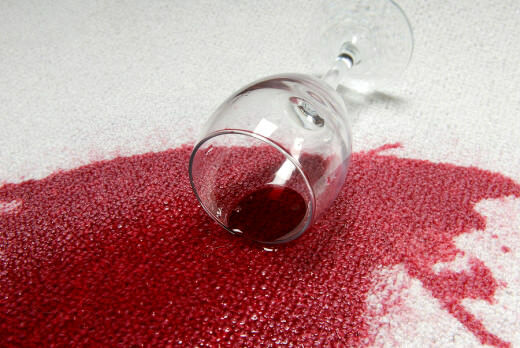 Wool carpets are naturally stain resistant to soil and dirt due to the density of how tightly packed the fibers are. 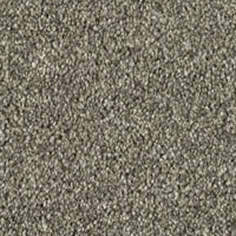 The most common carpet material on the market. The nylon fiber is the strongest of all carpet types, and thus make an excellent choice for heavy traffic areas in your home or office. Nylon is also soil and mildew-resistant, resilient and non-allergenic. 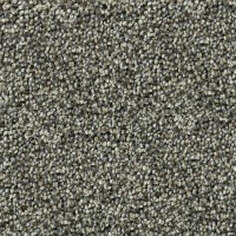 This type of carpet is easy to clean and maintain, but you may also get pilling and static with a nylon carpet. Originally manufactured for outdoor and carpet use due to its resistance to moisture, mildew, water damage, staining, pilling, shedding and static. 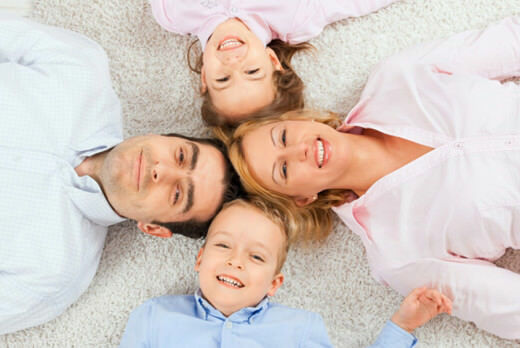 Now olefin carpets are widely used in all areas of your home due to its durability and wool-like feel and appearance. Not as durable as nylon, but is stain-resistant. 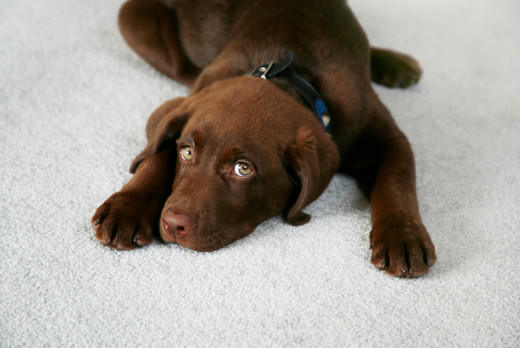 Rembrandt Flooring offers a wide selection of textures and colors of polyester carpets. Closest option to wool out of all other synthetic fiber options. Acrylic offers soil resistance, excellent cleanability, and resistance to static, moths and mildew. Some Rembrandt Flooring products feature Scotchgard™ Protection with Advanced Repel Technology for long-lasting protection to keep your carpets looking newer for longer.